Nest's new Cam has been available for a few months with its 1080p video capture and better WiFi signals, but it's not the cheapest connected security cam you can get for your home. If you've been wanting one but the $199 price was a little too hard to digest, you may be happy to know that the Cam has dropped by $25 online. Both Amazon and Walmart are showing the new Nest Cam at a $175 price (minus a few pennies here and there) and that could be all the persuasion you need to grab one. Or if it was already on your Holiday shopping list, now might be a better time to jump the gun and get one. Shipping is free on Amazon and on Walmart for the slower delivery options. 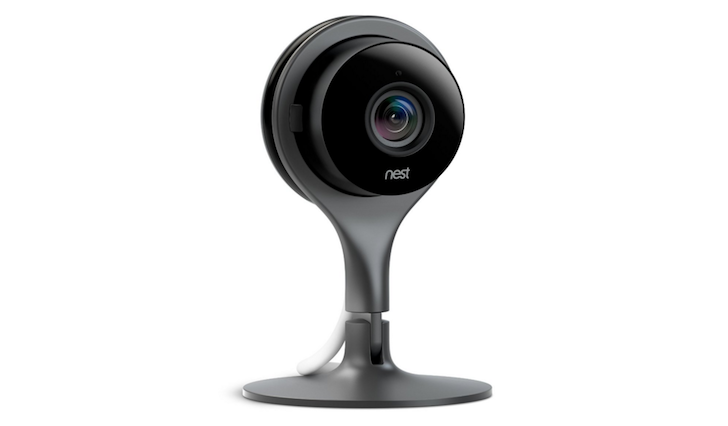 Remember, however, that you will only get the Nest Cam with its continuous streaming, night vision, phone alerts, and microphone and speaker features for this price. If you want a 10-day video history in the cloud and defined activity zones, you will have to go for a Nest Aware subscription of $10/month or $100/year.